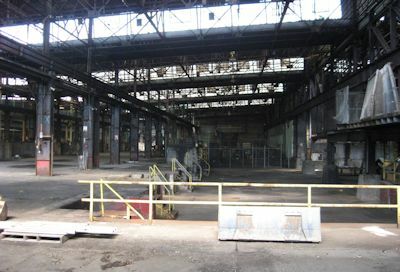 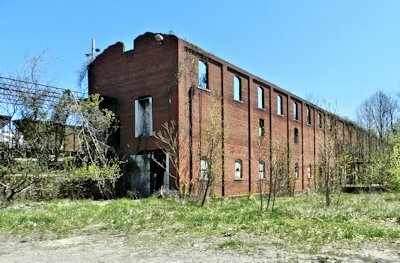 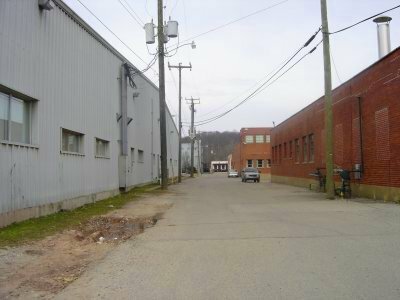 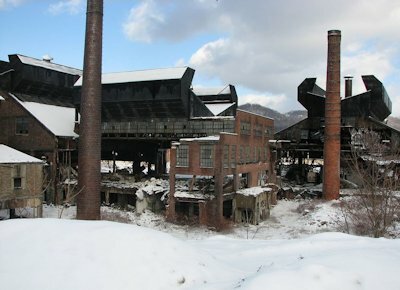 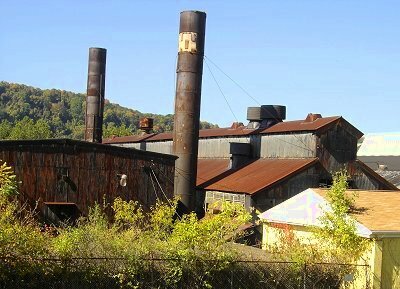 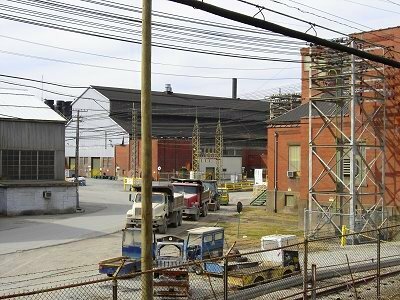 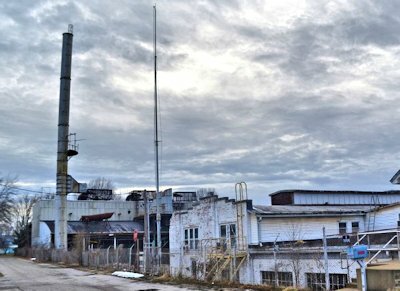 Another manufacturing concern in Parkersburg was the Baldwin Tool Works, built in 1910. 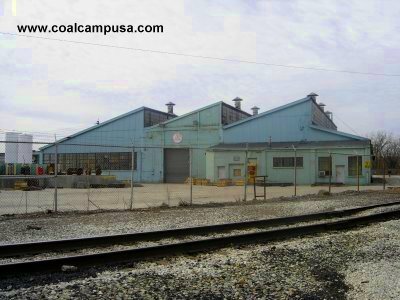 In 1931 or '32 this plant became the Ames Co. shovel factory. 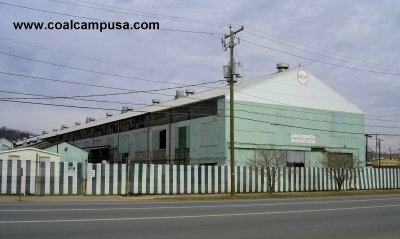 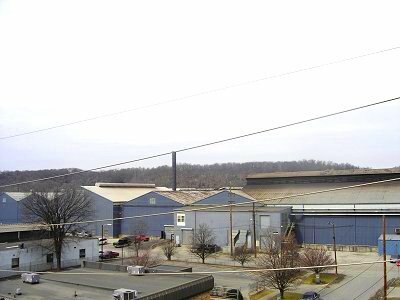 This factory operated into the 21st Century, even after a merger with True Temper. 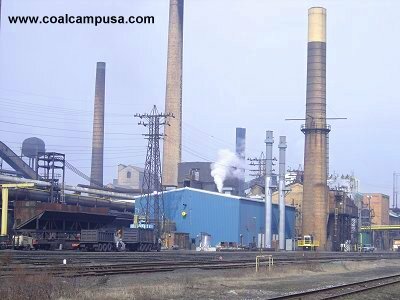 United Steelworkers of America Local 1651 represented the workers. 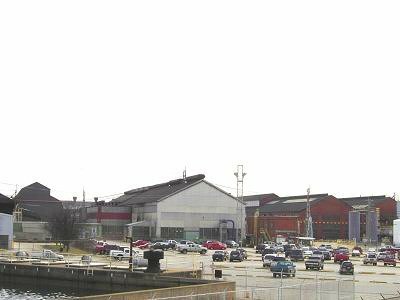 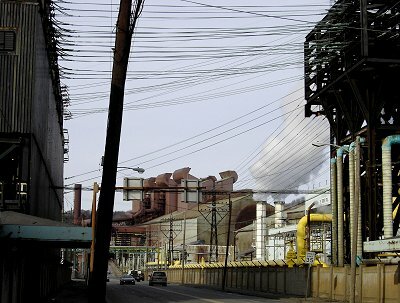 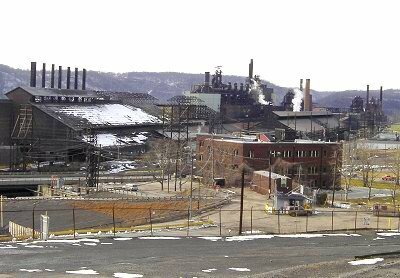 By 2005 Ames was asking the workers of the Parkersburg plant to accept a 58% reduction in wages, as well as reductions to benefits and holidays. 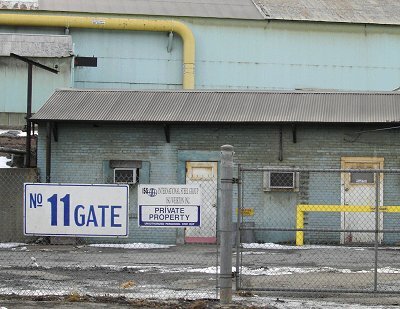 The union said "no," and the plant was closed. 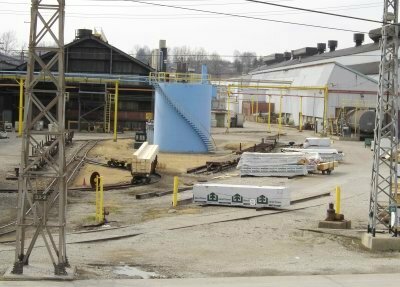 Production moved from West Virginia to Mexico and China, prompting one newly-unemployed ex-Ames employee to quip, "America's workers are dead in the water at any price. 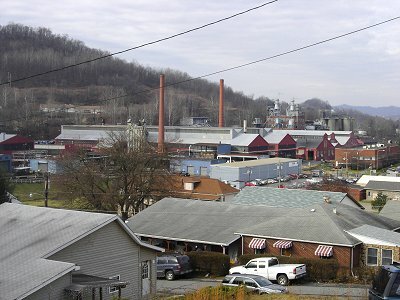 Let's hope WalMart opens up some bigger stores, because there are no jobs." 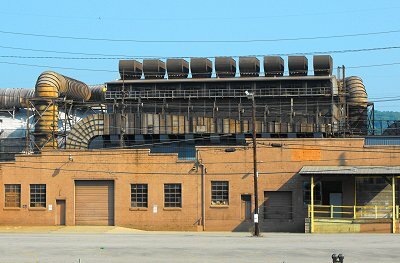 The factory itself burned down in 2017. 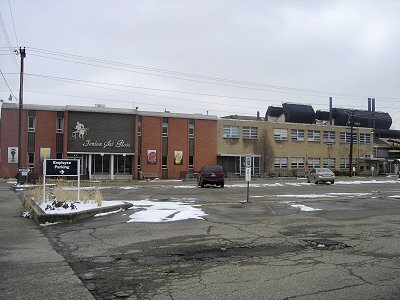 The adjacent but separated company at this site, Alcan Rolled Products, continued to produce, and was later operated by Constellium. 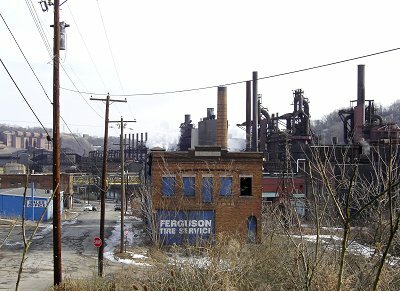 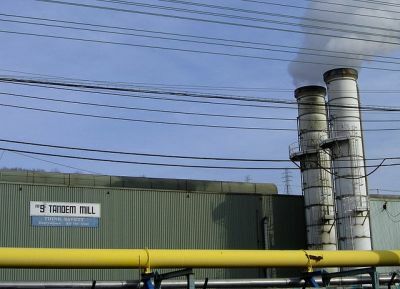 In 2012 700 members of United Steelworkers Local 5668 went on strike at the Constellium plant over workers' health insurance benefits. 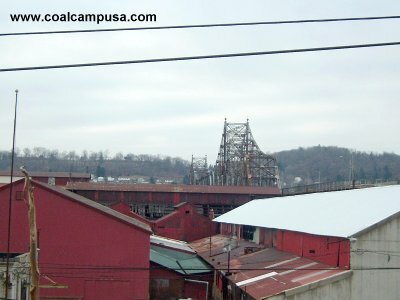 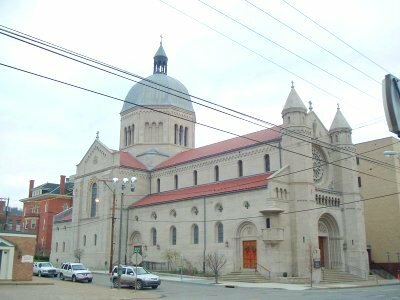 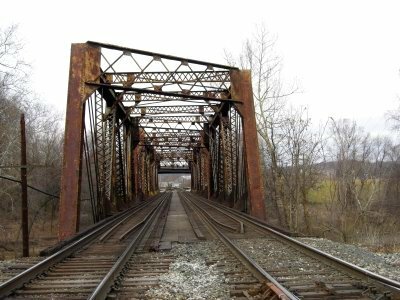 "Fabulous is the word for the industrial development going on in the Ohio Valley - on the Ohio River and most of its tributaries ... 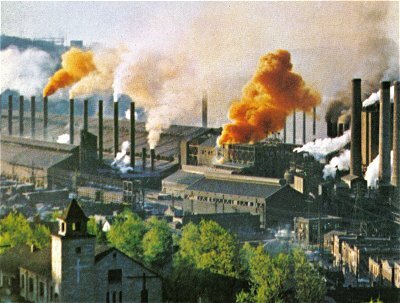 Huge sums for atomic development are included in these totals - nearly a billion dollars at Paducah, Kentucky; a billion and a quarter near Portsmouth, Ohio; half a billion at Oak Ridge, Tennessee; seventy-four million at Fernald, Ohio; fifty million at Shippingport, near Beaver, this latter a Duquesne Light atmoic power plant. 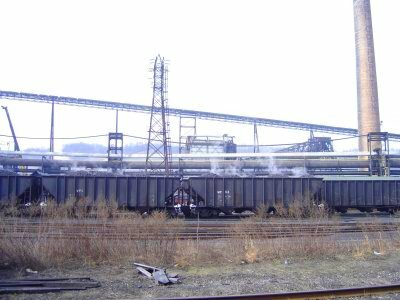 Time was when steel and coal made up a dual monarchy that occupied the industrial throne in the valleys of the Ohio and its tributaries. 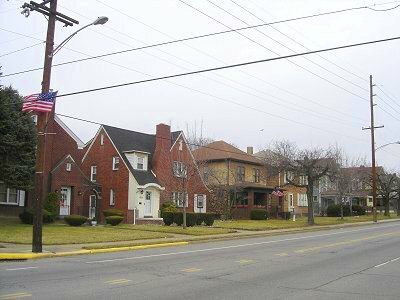 This is not true today. 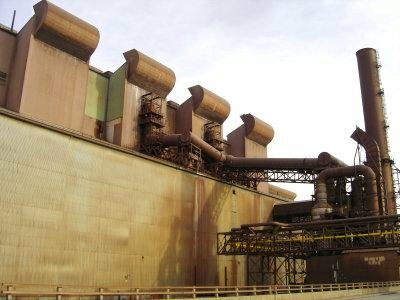 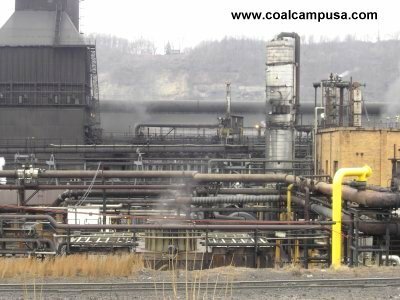 There still is steel, still coal - both large scale, both now in process of big expansion - but there is now in the area a diversification that covers virtually every field of industrial activity. 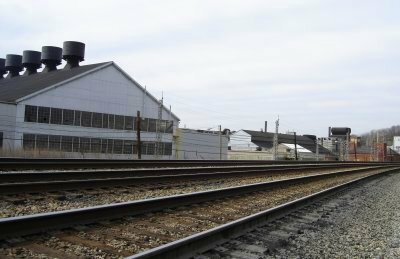 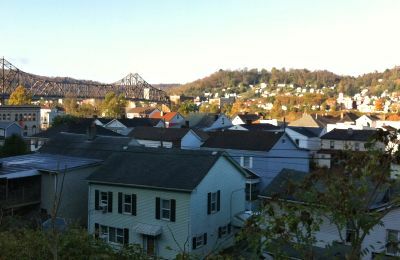 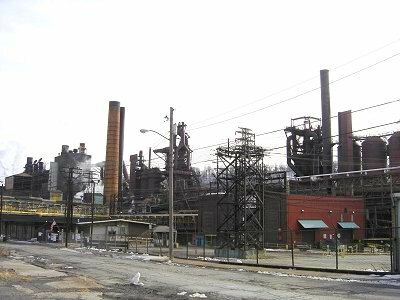 Aluminum, which had its industrial birth in the area on the Allegheny at New Kensington under the Alcoa banner, and which is now in what is perhaps its greatest expansive mood, has turned heavily to the Ohio Valley, mostly below Pittsburgh. 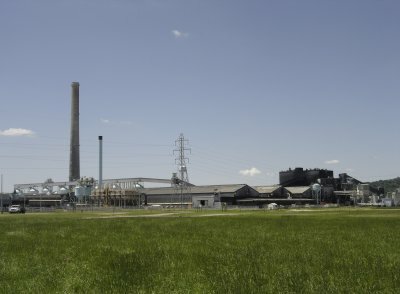 Two great plants, representing capital investment of about $350,000,000, are going up. 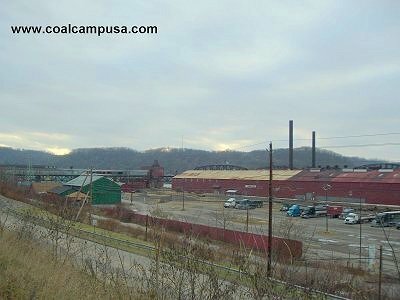 One is in Ohio just below Clarington, almost opposite New Martinsville, W.Va. 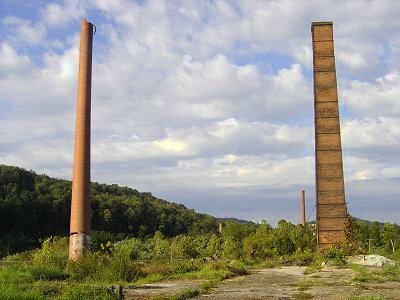 The other is in West Virginia, a few miles below Ravenswood ... A real giant of the Ohio Valley development is the chemical industry. 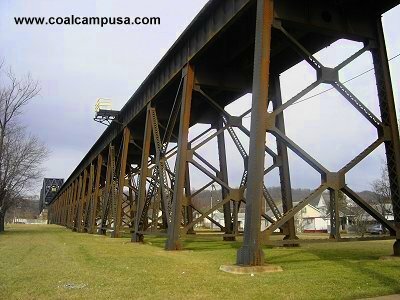 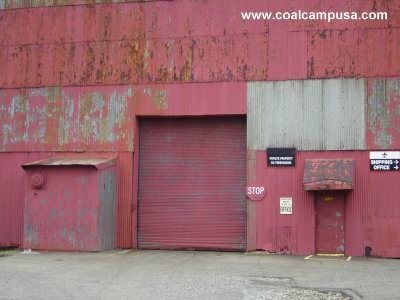 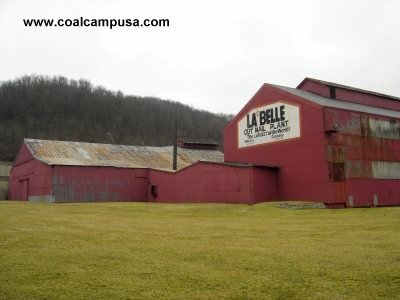 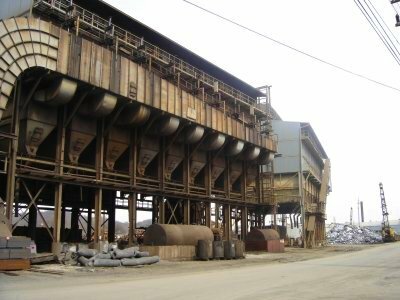 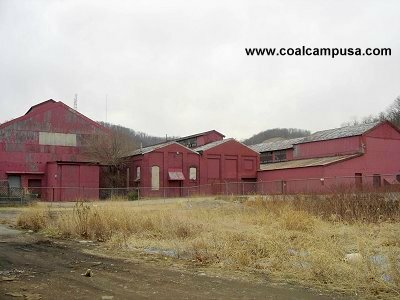 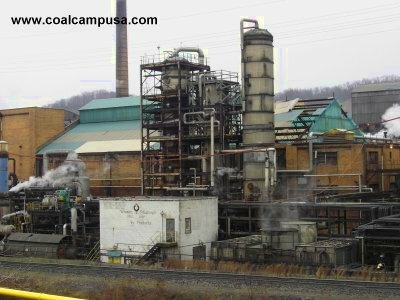 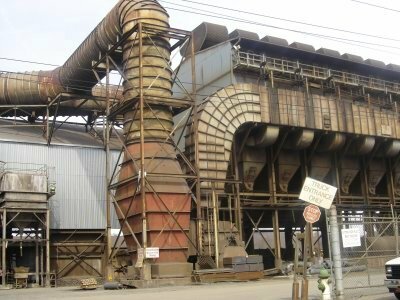 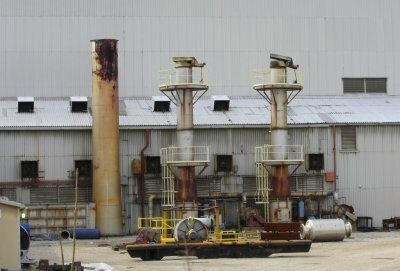 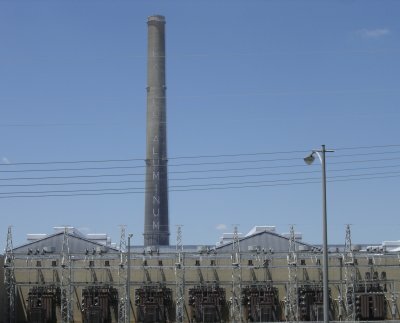 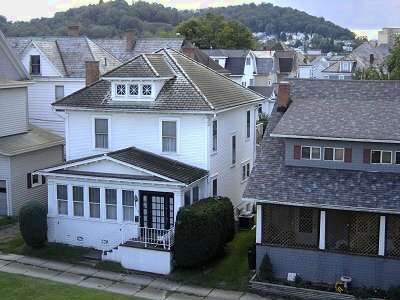 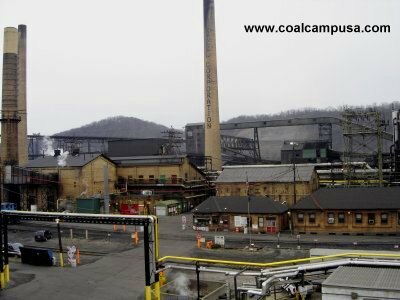 Many new plants have been built in the past few years by the major chemical companies and several multi-million dollar expansion programs are planned or are being carried out below Moundsville ..."